Nootropics and so-called smart drugs have been a huge phenomenon in the modern world, but people still struggle to understand them. 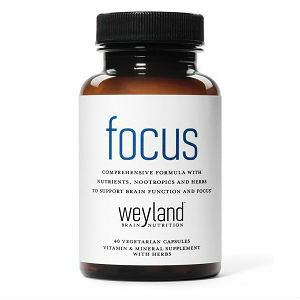 The phrase “nootropics” can still seem like a weird, foreign word, or like something out of a science fiction book. You might still struggle to pronounce it. The history of nootropics and other neurological enhancers is a very interesting topic. One could spend a whole day, or even a full week, reading about it. 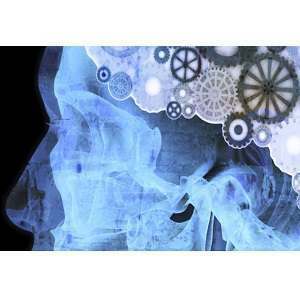 But we’re here to take you through the history of nootropics in one brief overview. We’ll tell you how exactly nootropics were discovered, why people became so interested in them, and how their use has changed in recent decades. In fact, the nootropics of the past looked quite a bit different from what they originally were. 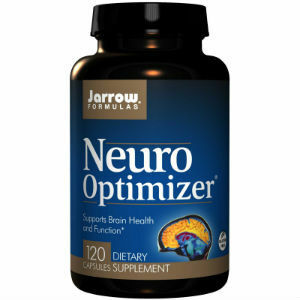 The very first nootropic was discovered in the late 1960s. It was originally used to cure motion sickness. Afterwards, the drug was found to have some properties that aid in the enhancement of memory functions. 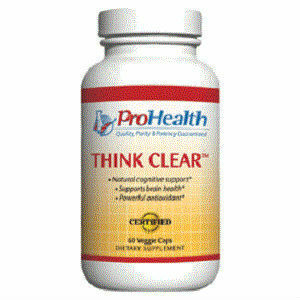 1971 saw the initial studies of piracetam use in terms of a memory aid. 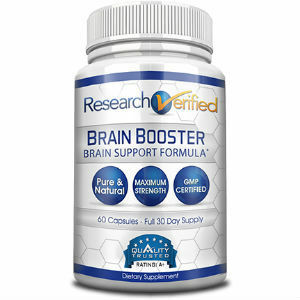 This brand new drug was the first nootropic of its kind. That term was actually invented by Dr. Corneliu Giurgea, a well-known Romanian doctor. After his tests of piracetam, he combined the Greek ‘nous” which means “mind” and the word for “to bend,” “trepin.” In other words, these nootropic drugs were meant to bend one’s mind. Groovy, huh? Ever since that first study conducted by Dr. Giurgea, there have been hundreds of others performed over the years. The intention of these studies was to discover whether or not racetams could enhance memory, or even cure Alzheimer’s disease. Actually, the uses of these drugs could form a very long list. Eventually other similar drugs came to be tested along with the original piracetam. Initially these studies were conducted on lab mice, rats, and other animals—even fish—before they came to human experimentation. The more of these studies they conducted, the more people became interested in nootropics and their many benefits. With time comes acceptance. 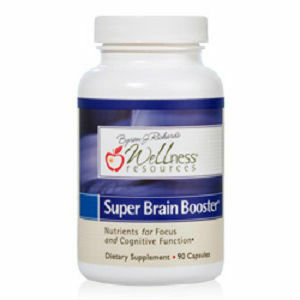 In the case of nootropics, people have come to readily accept them as a safe way to enhance brain function. Perhaps nowadays we do not see them as mind benders, but more as mind boosters. Decades of medical research has shown us that these drugs can benefit us in our daily lives, and when dealing with harsh, chronic diseases. 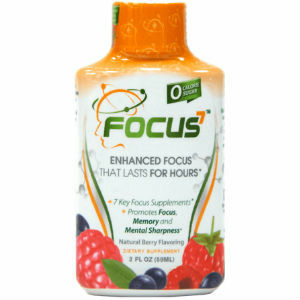 If you want to get ahead in our fast-paced, rapidly modernizing world, nootropics are an effective way to do so. A decade ago this might have been a taboo thing to say, but opinions change with time and with increasing research data. Today, many people turn to these supplements for a daily boost. When thinking about beginning a nootropic regimen, the first order of business is to determine what your goals are. Do you simply want to maintain a healthy body? 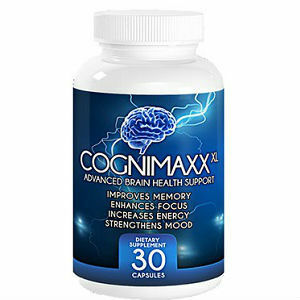 Or do you want to enhance your cognitive abilities? Study up on which drugs are right for you, and then have some fun.